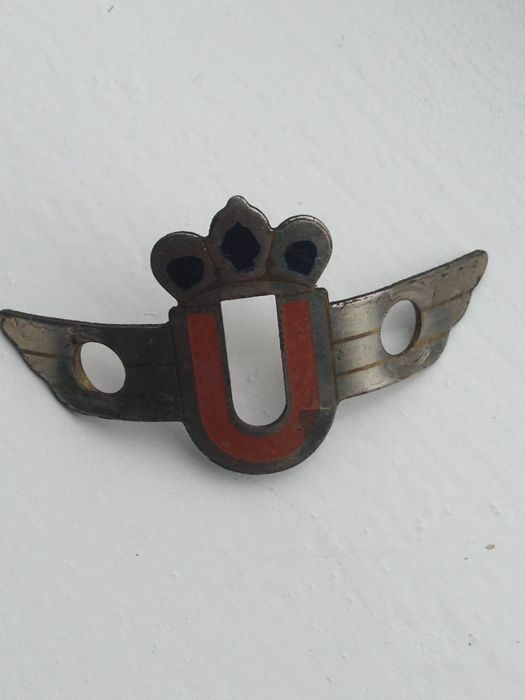 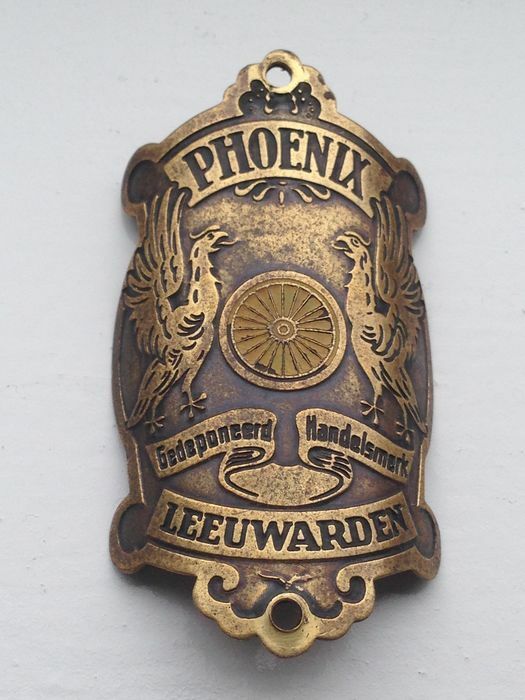 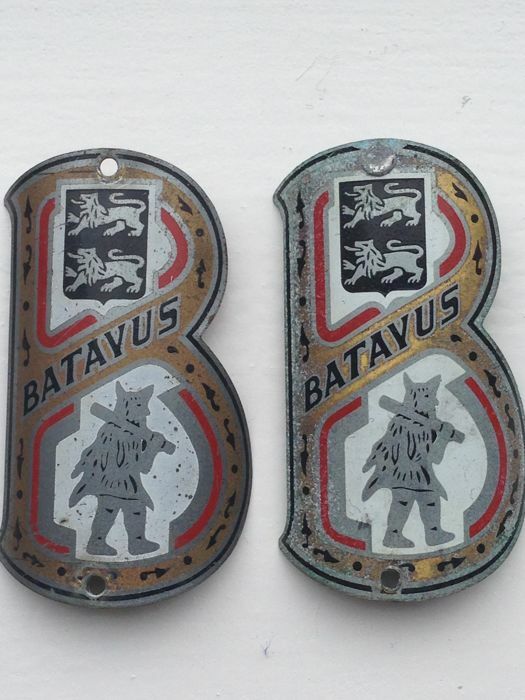 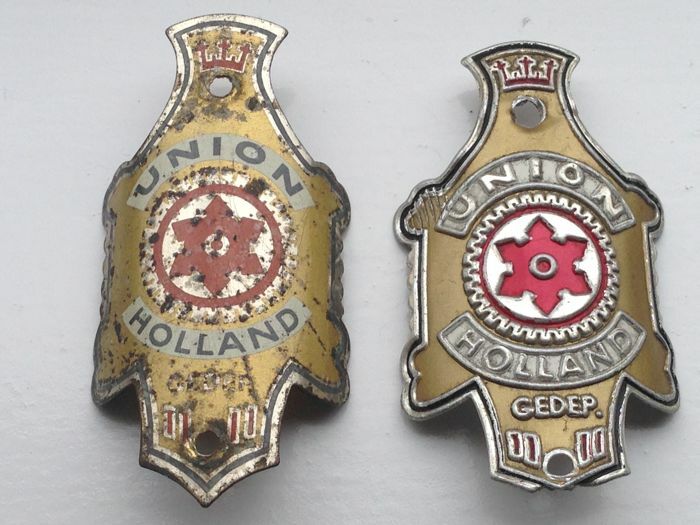 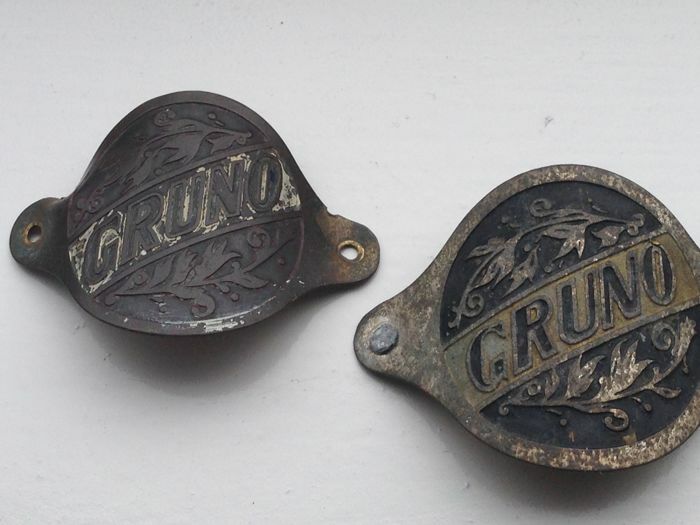 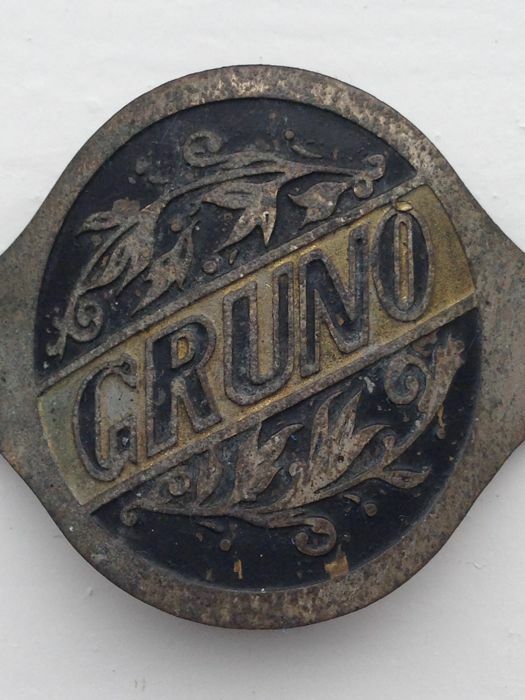 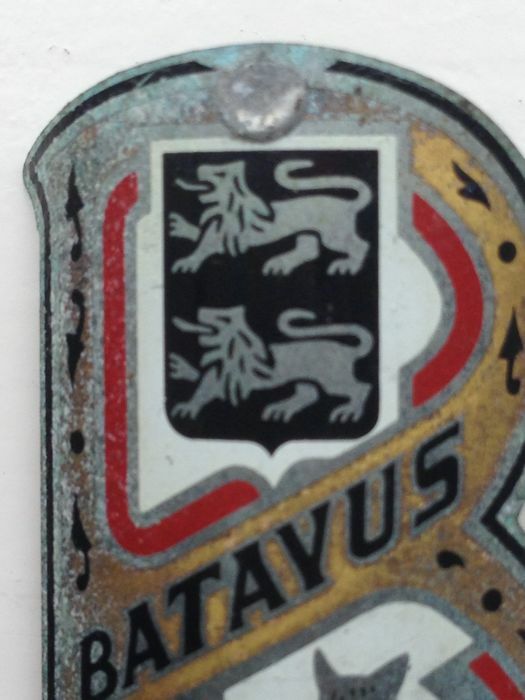 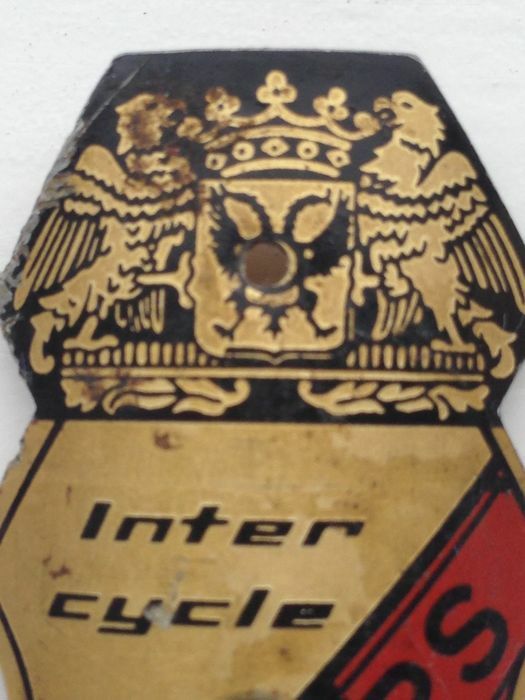 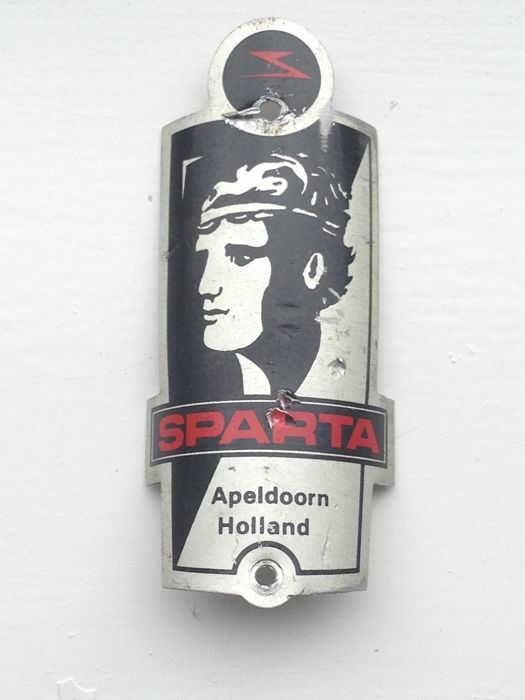 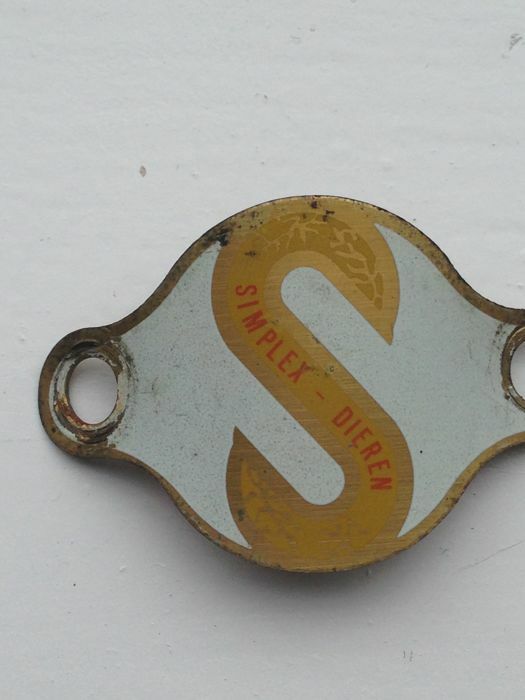 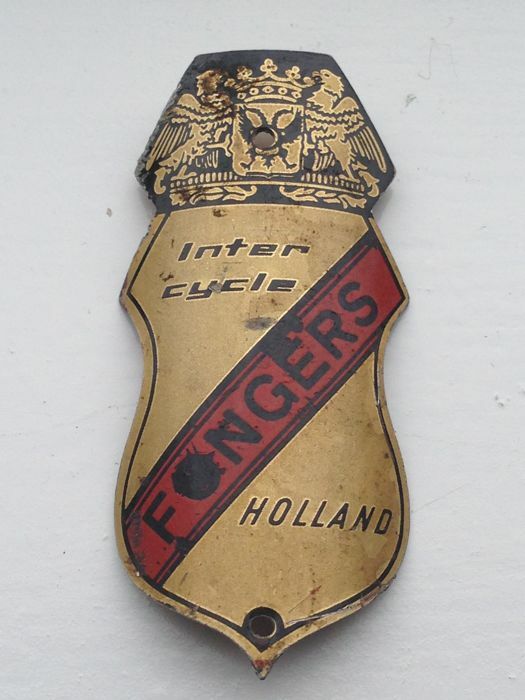 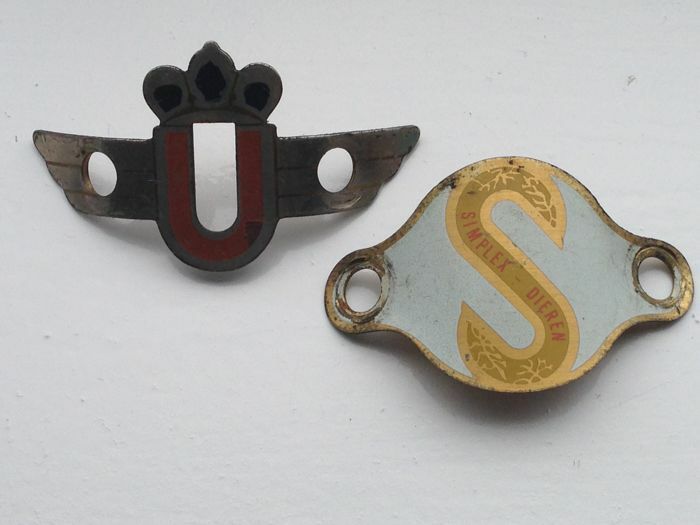 A nice collection of bicycle fork head plaques with beautiful images from the 20th century. 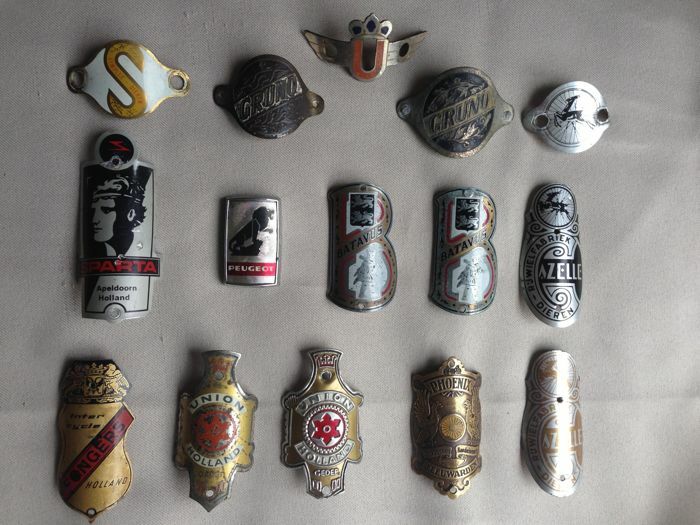 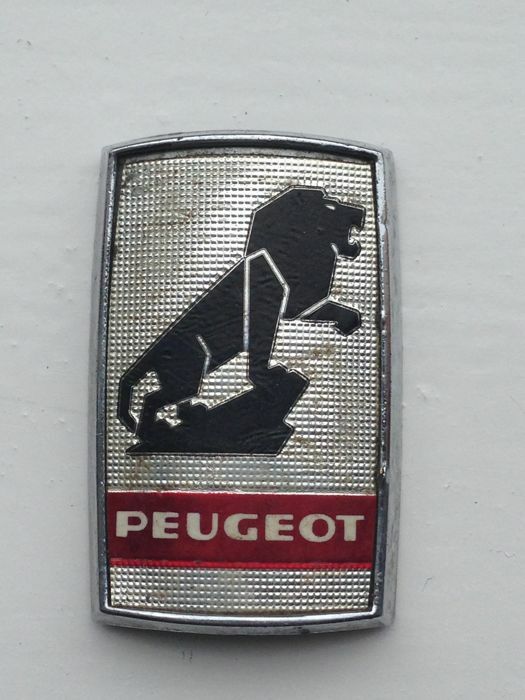 15 pieces in original condition. 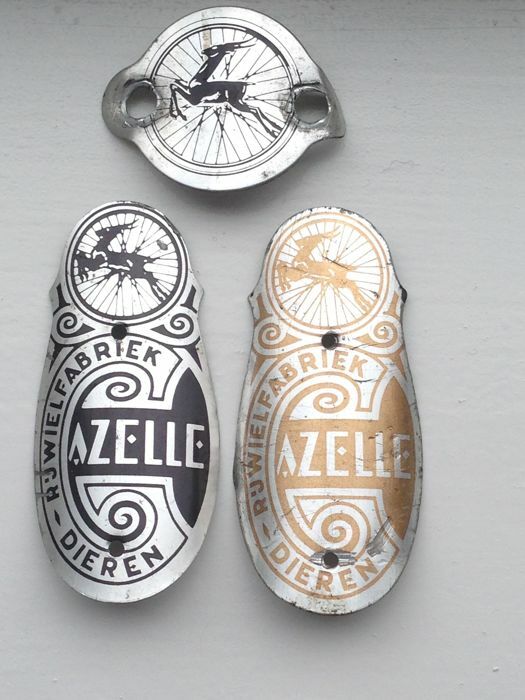 They will be well packaged and shipped with a track and trace code.